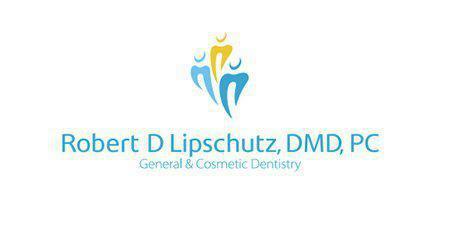 Dr. Lipschutz is a leading provider of cosmetic dentistry services for patients in Manhattan and throughout New York City, providing state-of-the-art treatments aimed at achieving a more beautiful, more confident smile. Cosmetic dentistry is the area of dentistry that is focused primarily on improving the way your teeth and your smile look. Studies have shown how critical your smile is when it comes to your own feelings of self-confidence as well as how others view you. Cosmetic dentistry techniques can correct an array of aesthetic issues so you feel more confident about your appearance and the way your teeth and smile look to others. Plus, some cosmetic techniques can also help improve the function of your teeth and the biomechanics of your mouth and jaw. What kinds of cosmetic dentistry treatments are available? What if I need several treatments to help my smile look its best? If you need more than one treatment, you could be a good candidate for a “smile makeover.” A smile makeover is a comprehensive plan of care that includes multiple treatment options to address several aesthetic issues. Before any treatment is performed, you'll have a consultation and in-depth evaluation to review your concerns and determine the extent of the issues you're facing so your treatment can be customized specifically to meet your needs. Does insurance cover the cost of cosmetic treatments? In most cases, no; however, if a treatment is restorative and cosmetic – for instance, restoring a damaged tooth with a porcelain crown – dental insurance may provide reimbursement for at least a part of the costs incurred. We can also suggest financing options that can help make treatment affordable.